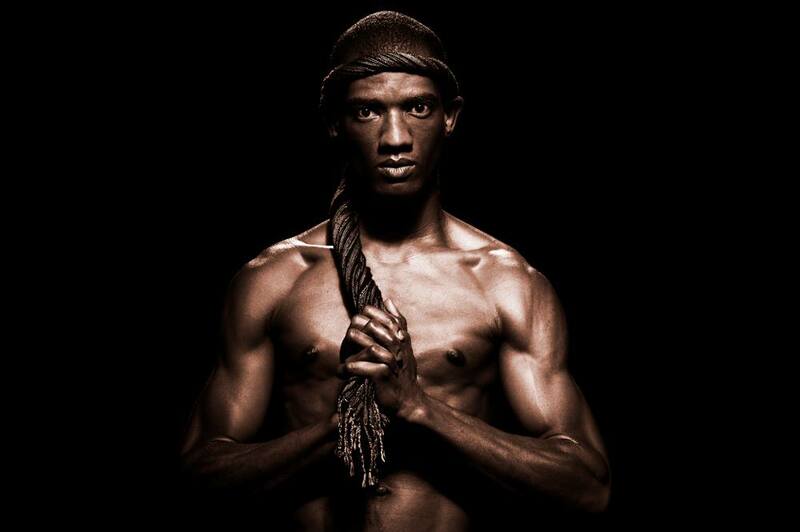 Carl Jaro has once again landed another exciting project. 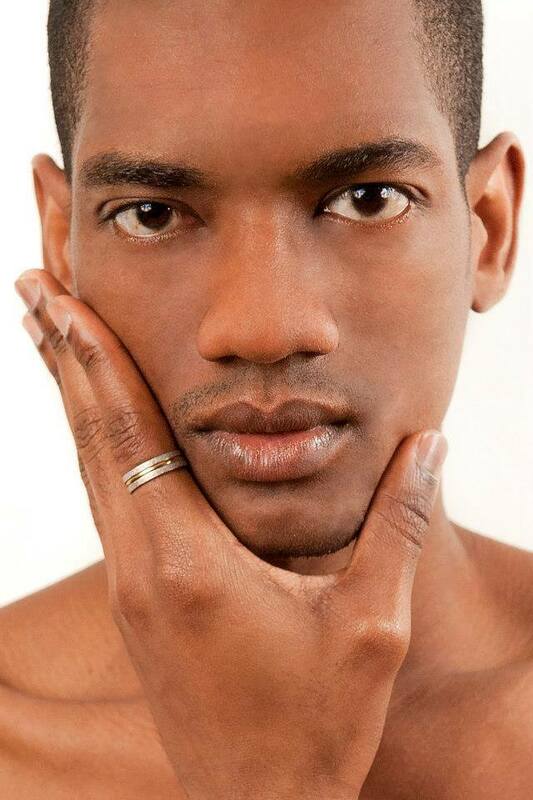 He is set to host Afro-K a TV show that aims to promote young fashion designers in Haiti. Afro-k will run from 19 October to 2 November 2014. Afro-k ‘s mission is to develop sewing in everyone, they aim to develop innovative forms of meetings, promoting the multicultural approximation of creators and the public. Afro Caribbean Fashion is said to offer a space of reflection and an intercultural encounter with the creators. The winner will receive the title of Best Designer in the Caribbean and will also showcase their designs in all the Fashion Weeks of the Caribbean including Haiti Fashion Week. 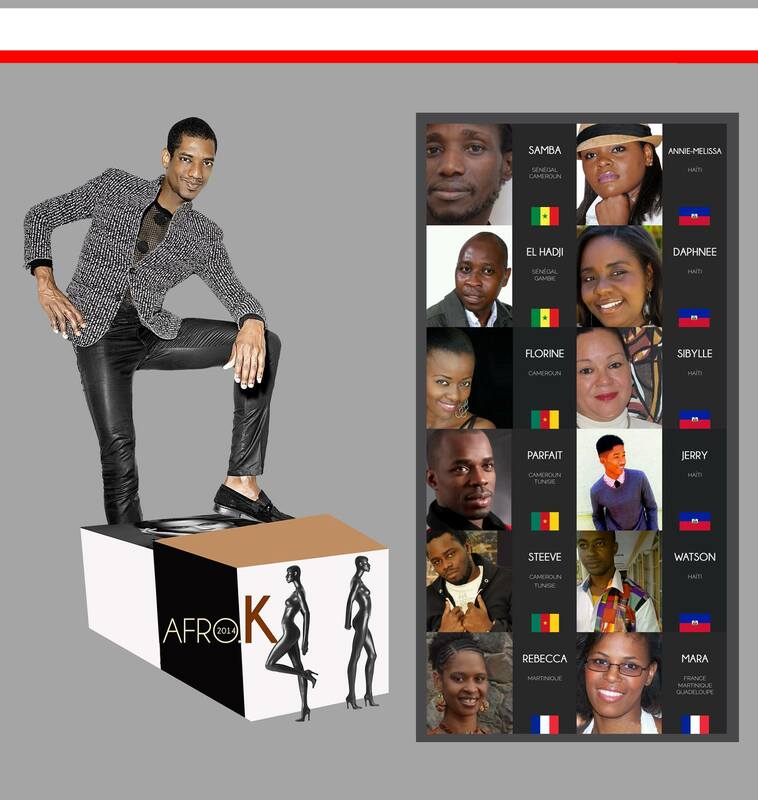 Not only the winner benefits from the show, the Top finalists will also showcase in Haiti Fashion Week. Afro-K is passionate about helping the young designers create their brands and be able to compete on an international scale through proving training to them. In speaking to Carl Jaro about his role in Afro-K he sounded very excited about it being his first time presenting a TV show in his country. He has high hopes for Afro-K and he personally cannot wait to start working with the talented fashion designers from his country. On his plans: He tells me that he is going to star in a movie after Afro-K (Though he cannot say more about it) What is even more exciting is that he plans to produce a modeling pageant in Paris ( I hope I crack an invite to that one). Carl is truly an ambitious and hardworking man.